Only 3,791 Miles! 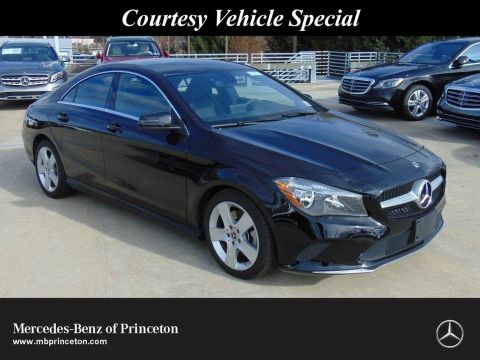 Delivers 32 Highway MPG and 24 City MPG! 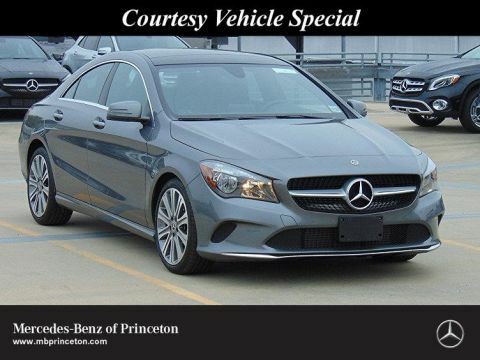 This Mercedes-Benz CLA delivers a Intercooled Turbo Premium Unleaded I-4 2.0 L/121 engine powering this Automatic transmission. 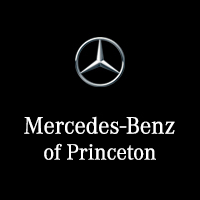 WHEELS: 18 5-SPOKE MULTI-SPOKE, SMARTPHONE INTEGRATION, PREMIUM PACKAGE. 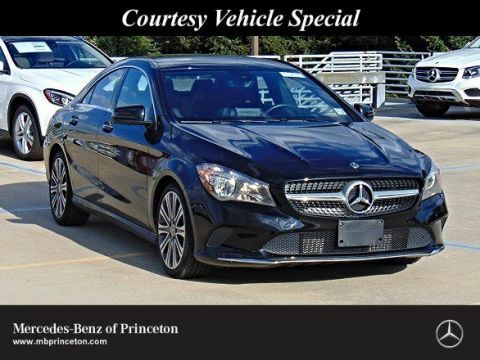 * This Mercedes-Benz CLA Features the Following Options *CONVENIENCE PACKAGE , LED HEADLAMPS, BURL WALNUT WOOD TRIM, BLACK HEADLINER, Window Grid Antenna, Wheels: 17 5-Spoke Alloy, Urethane Gear Shift Knob, Turn-By-Turn Navigation Directions, Trunk Rear Cargo Access, Trip Computer. 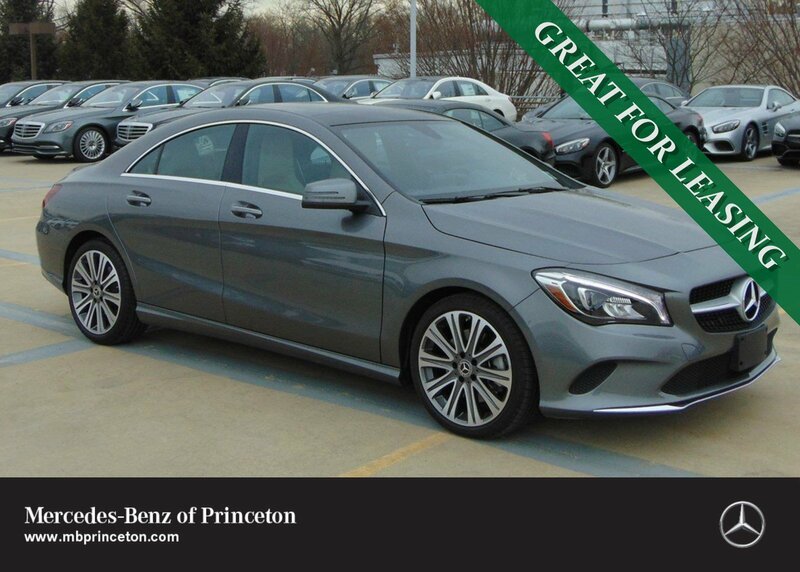 * Stop By Today *Treat yourself- stop by Mercedes-Benz of Princeton located at 2910 U.S. Route 1 North, Lawrenceville, NJ 08648 to make this car yours today!